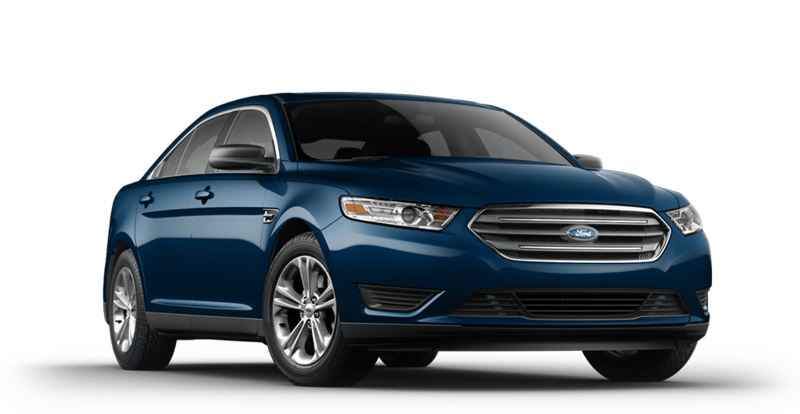 Style and sophistication define the Ford Taurus as an expertly crafted vehicle made to make every drive an enjoyable one. From the comfortably luxurious interior to the head-turning exterior, the new Taurus delivers an impressive performance on every level. Smart technology and advanced features gives you more than you ever thought you needed on the road while a wide variety of options allows you to tailor your new Taurus to your specific needs. Come visit us at Quirk ford in Quincy, MA for a test drive and let our friendly, professional sales staff assist you with all of your car shopping needs. We have an expansive inventory of the trims and colors you want, so come on down today! Lease $1999 cash or trade down 10.5k miles/ year. $0 security, tax, title, acq. doc additional. Extra charges may apply at lease end. lease conquest required. Trade Assistance requires trade of '10 or newer vehicle. Subject to program change without notice. $299 documentation fee not included in final price. $20 per $1,000 borrowed. Security deposit not required. By submitting you agree to our terms and conditions Stock #F108145 Sale ends 04-30-2019.